Doras House is consisted of 2 independent and identical Studios. The Studios and especially the one on the first floor boasts from the terrace an exceptional view of Gaios Port. #These bright and comfortable Studios feature a bedroom with one double bed that can be converted in 2 twins and an open plan fully equipped kitchen with living room area. 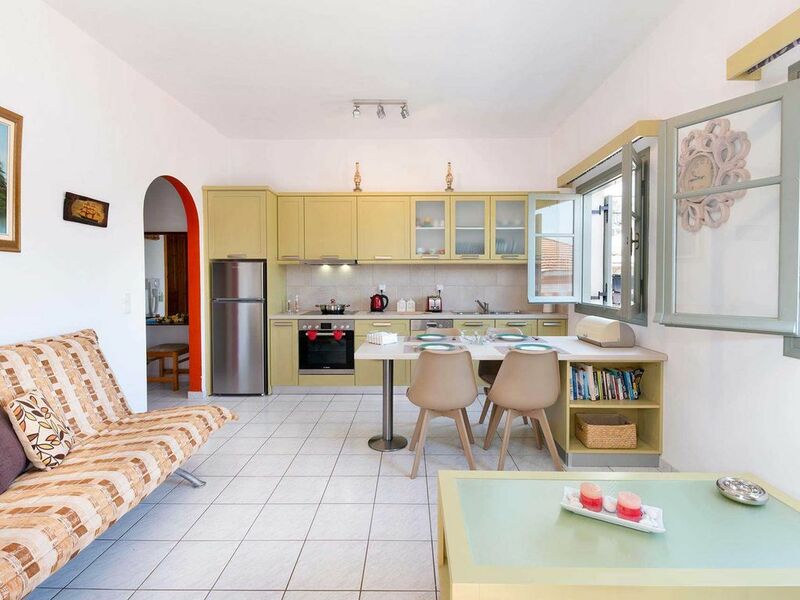 #Doras House is conveniently located in the heart of Gaios close to amenities such as restaurants, bars, super markets and open air cafes, with 5 to 10 minutes walking distance from beaches.